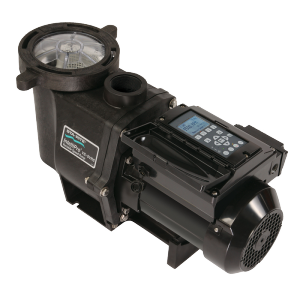 Pentair Variable Speed Pump Special! Enjoy increased efficiency and energy savings with a new Pentair variable speed pool pump from North Shore Pool & Spa! Contact us for more details or visit us at 152 Albion Street in Wakefield.